START! Original Hot Curry Sauce is the ‘Hot, But Not Too Hot’ curry flavor sauce for everyday use. START! is low sodium, certified vegan, gluten-free, 100% NON-GMO crossover sensation sauce to enjoy on Western foods and Eastern favorites, is available at Lo Carb-U Foods in North Hollywood, California. Try it on pizza, pasta, sandwiches, burritos, noodles, curries or whatever foods you like! 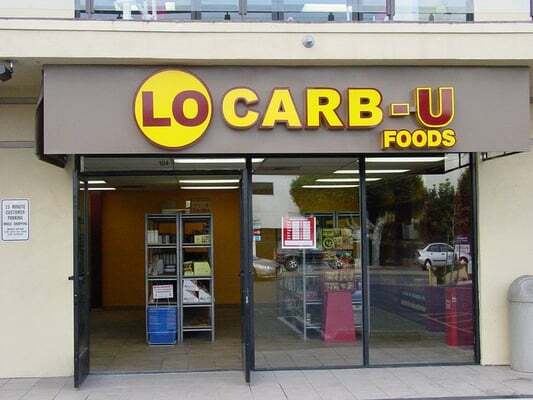 Lo-Carb U Foods is a unique grocery store that carries Low Carb and sugar free foods. They offer Pasta, Bagels, Bread, Cheesecakes, Muffins, Cookies, Crackers, SAUCE, and more!